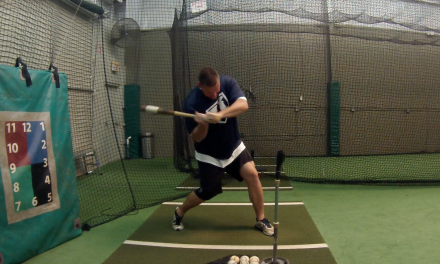 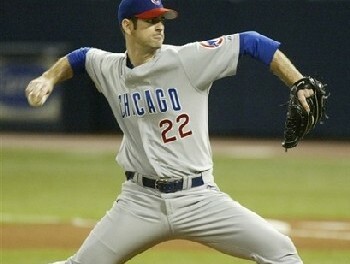 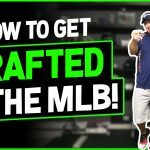 If you’re a baseball player and aspire to be the best that you can be, then you’re in the right place! 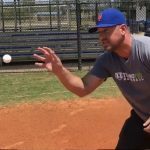 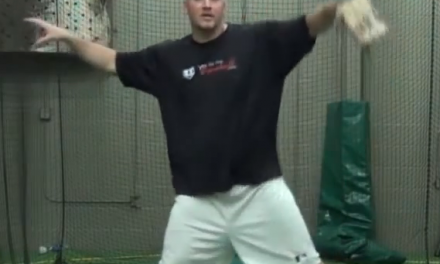 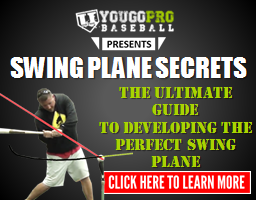 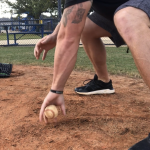 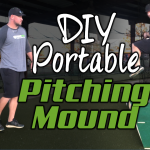 Not only do I share a ton of tips and tricks to help you physically become the best baseball player you can be, but I also like to give you some baseball motivation sometimes. 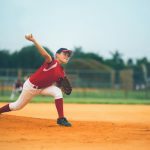 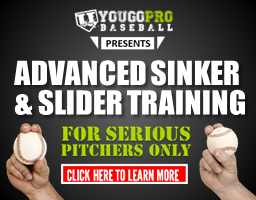 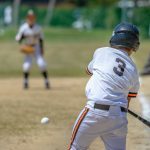 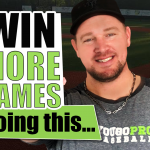 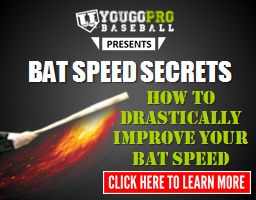 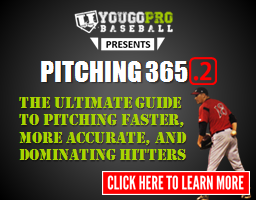 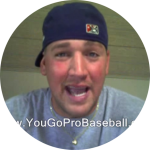 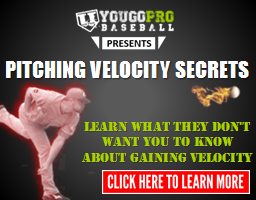 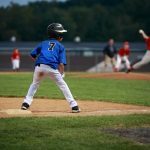 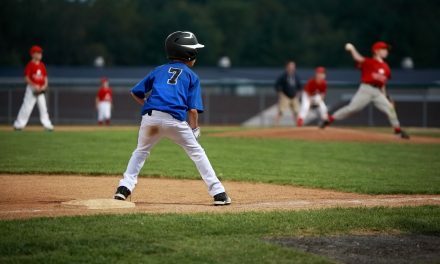 Below you are going to find 4 baseball motivation videos that are the baseball motivator you need!